If the Christmas Holiday Season is important to you as it is to Impress Packaging, then you understand why attention to detail and quality is of the utmost importance. 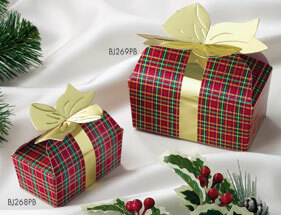 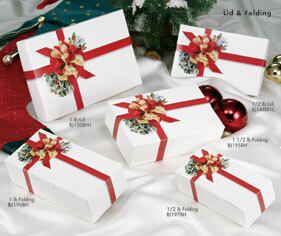 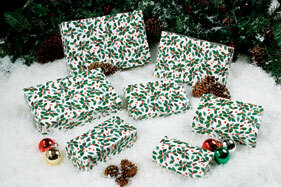 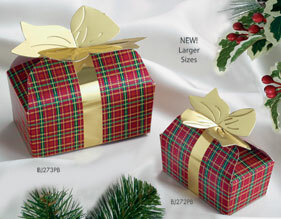 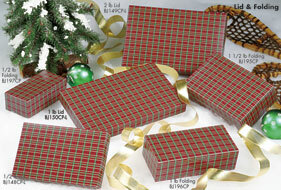 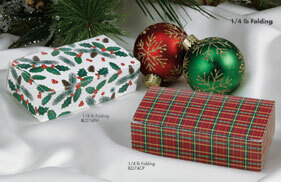 We can't tell you how many times our customers ask if the bow comes with our Bow and Holly box. Well it does, it's printed on it, that's how impressive our packaging is, the highest quality packaging for your top quality products. Christmas brings out the "kid", in all of us. 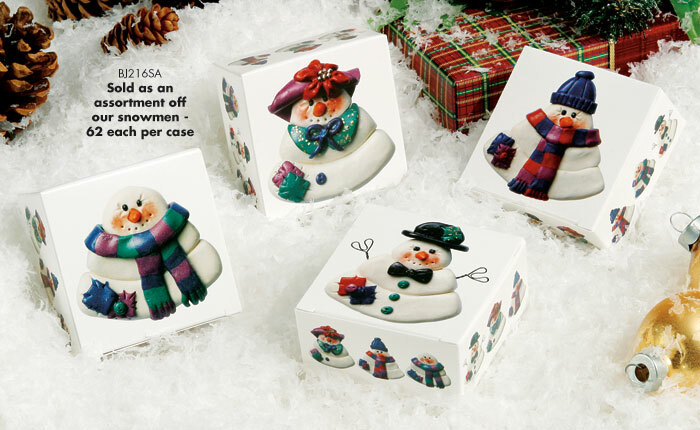 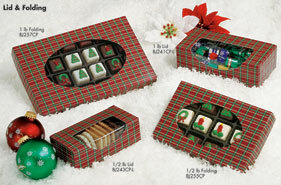 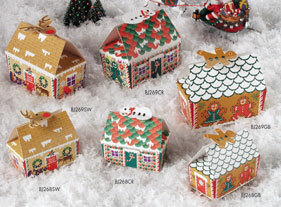 Who can resist Rudolf, Snowmen or Gingerbread boxes, especially when they contain your delightful confection! Each style comes in two convenient sizes and can be ordered in any combination. 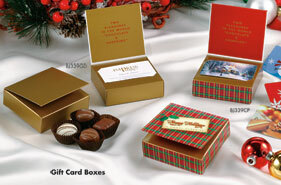 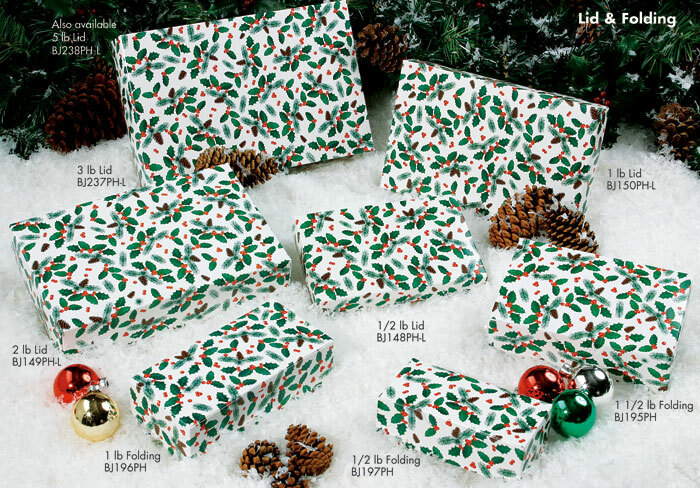 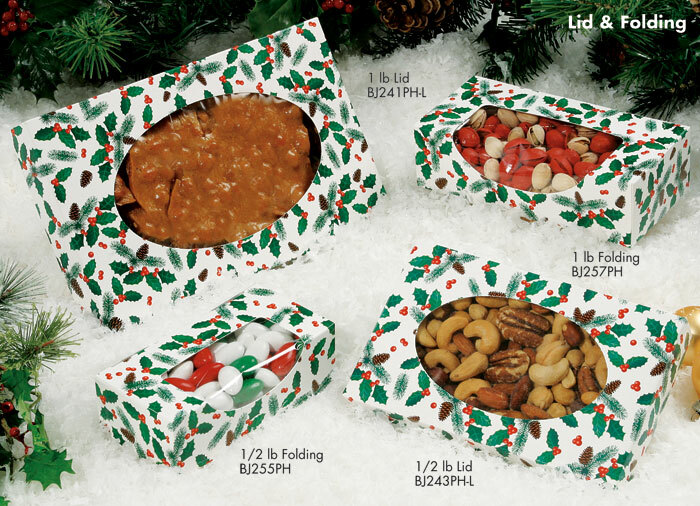 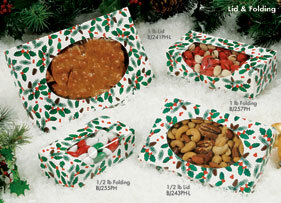 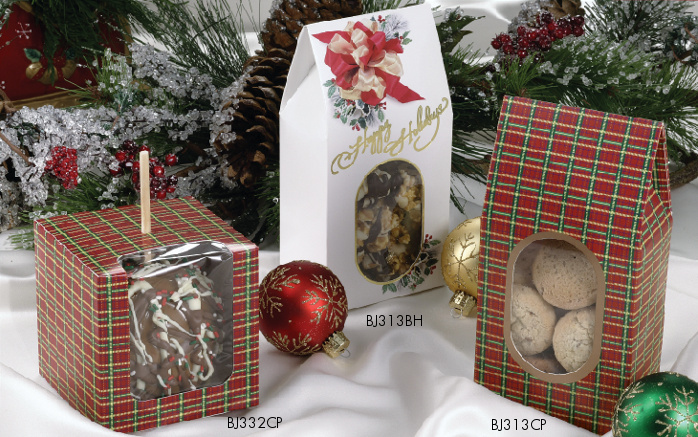 Impress Packaging has just what you need to spread a little goodness this Holiday Season.